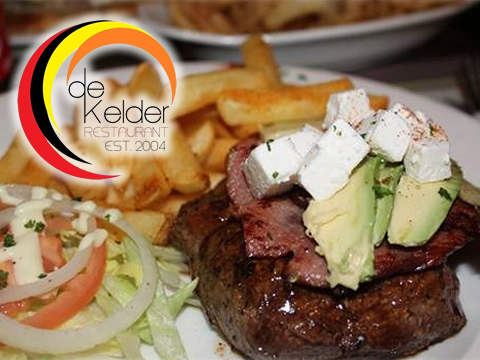 De Kelder Restaurant is the place in town that fills up with a healthy crowd of locals every night. 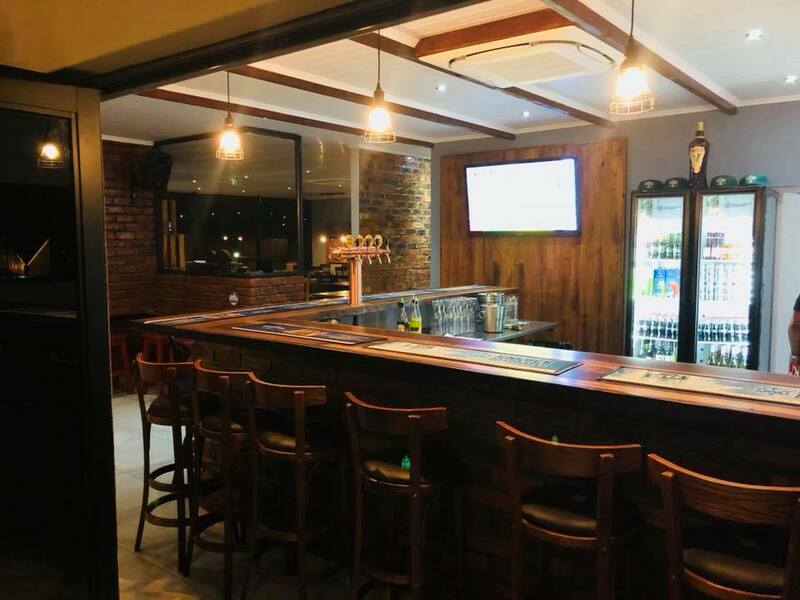 You can take your seat at the bar, the dining area or outside on the terrace overlooking the Cederberg mountains. 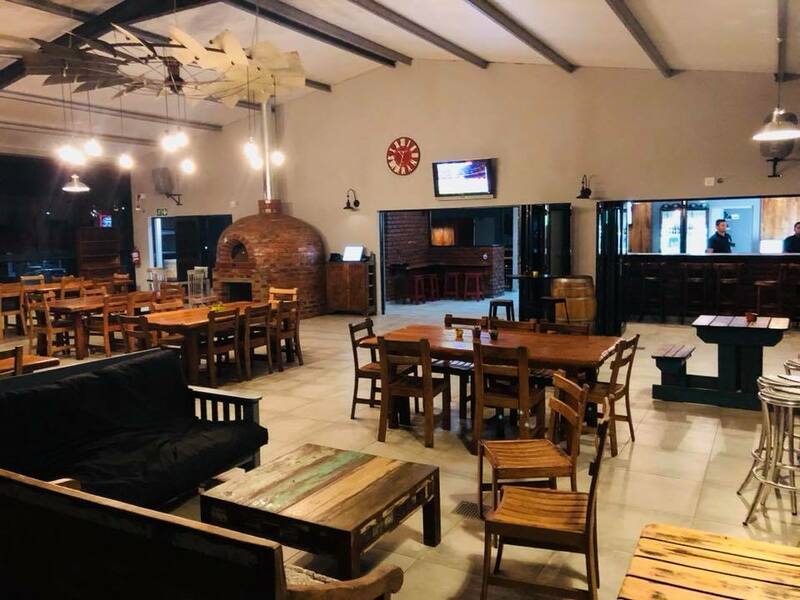 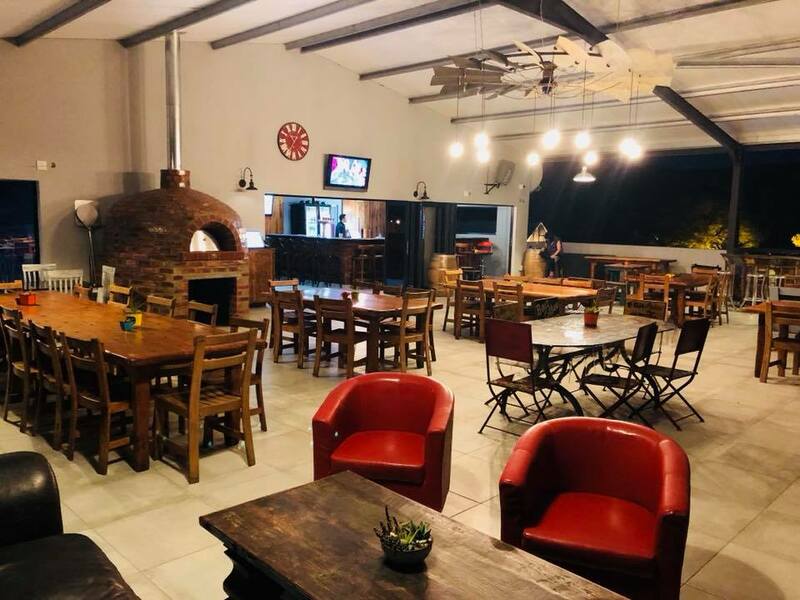 As for the grill, it serves mostly steaks, but it also has a selection of salads, burgers, pizza`s and seafood, all at a good value.